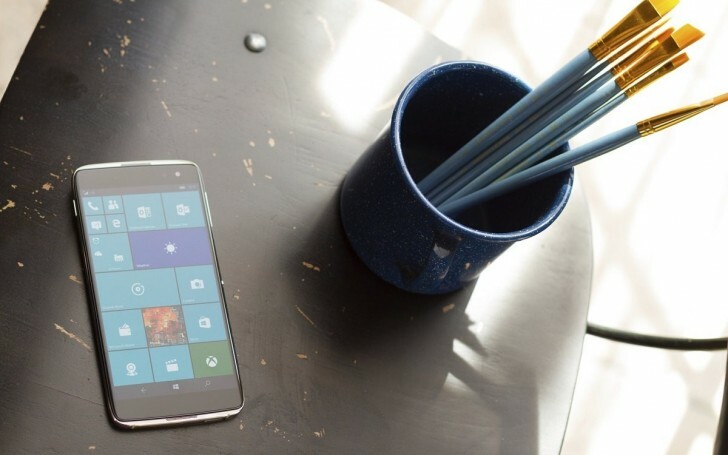 The Windows 10-powered alcatel Idol 4 Pro smartphone was scheduled to launch in Europe last month, but it got delayed. However, the device is now available for purchase in the region. The UK got the handset today, while other key markets like Germany and France got it a few days back. As for pricing, the phone carries a tag of £419.99 and €479.99, respectively (ouch!). The Idol 4 Pro is nothing but a re-branded alcatel Idol 4S and this sport of pricing seems kind of steep for the phone's hardware and the brand positioning. Go teach your grammar somewhere else. Here we talk about technology, something you do not understand. And i call a troll, a troll when he's a troll;).